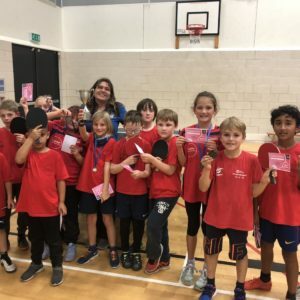 Table Tennis Champions – again! 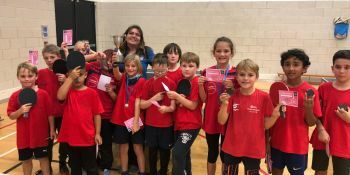 Many pupils from St Luke’s play regularly at Brighton Table Tennis Club, and all their hard work and practising certainly paid off in the East Sussex Schools Table Tennis Championships at St Leonard’s on Sea recently. 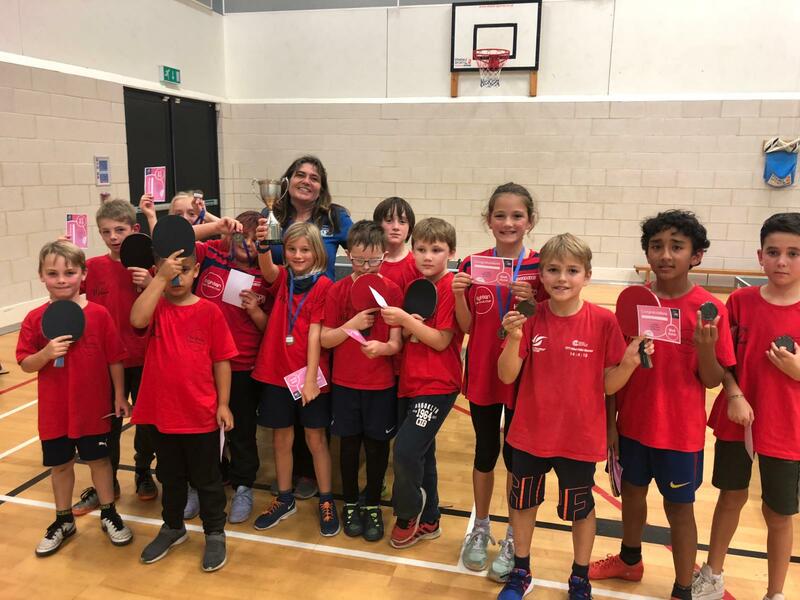 The boys team won nearly all their games on their way to the final, which they lost narrowly to a school from Eastbourne, and the girls team retained their title by winning the competition! The girls now progress to the area final in Tower Hamlets, London in January. Here are the players with their medals, accompanied by some children from Carlton Hill who also play for BTTC. Many congratulations to all of our team.